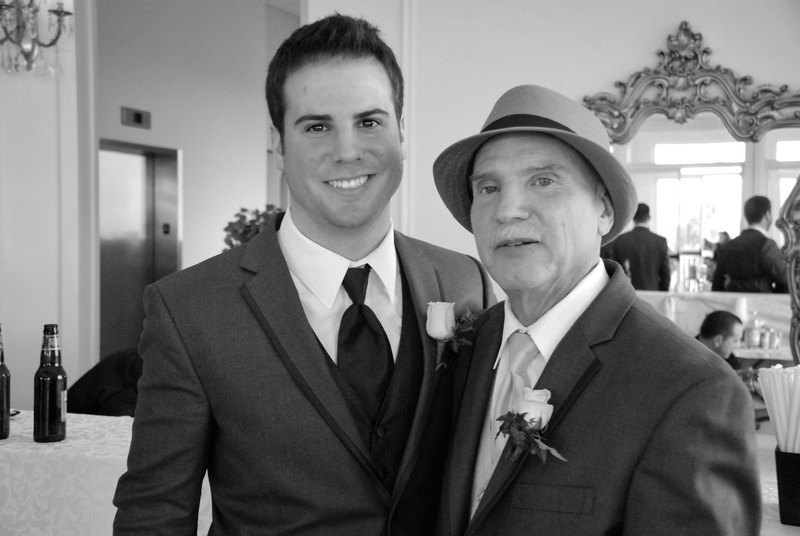 When the Kahn family’s patriarch, Michael, was diagnosed with Amyloid Light-chain (AL) amyloidosis, he was advised to arrange his final affairs. Amyloidosis is a group of rare diseases, any one of which occurs when misfolded proteins accumulate in the tissue of particular organs in the body. For Michael, it was his heart. Despite the advice and an unsuccessful chemotherapy regimen to treat his case, the family held on to hope tighter than ever. After asking around for recommendations, the Kahn’s found the Amyloidosis Center at Boston University School of Medicine and Boston Medical Center, “an internationally recognized Center of Excellence and a global resource for physicians, researchers, patients, caregivers and families,” explains Vaishali Sanchorawala, MD, director of the Amyloidosis Center and director of the Stem Cell Transplant Program. “When we came to BMC, they said, ‘we’re going to help you,’” says Michael. “It was like night and day.” The team even took the time to meet with his family, answering questions and ensuring everyone understood the disease and his course of treatment. “That’s why the program here is so wonderful—it’s a great resource. Even when you’re in the waiting room, everyone there is going through the same thing,” adds his wife, Sharon. Under the care of David Seldin, MD, PhD, former director of the Amyloidosis Center*, the first step was a stem cell transplantation, where the plasma cells in the bone marrow creating the misfolded protein would be destroyed with high dose chemotherapy, and replaced with Michael’s own stem cells. The healthy stem cells would then create healthy plasma cells. However, the wedding of Michael’s daughter was just around the corner—it was moved from August to April 2013 in anticipation of Michael not being well. “[Dr. Seldin] said, ‘I’ll fit you in no matter what. I’ll get this done for you so you will be all set by the time the wedding comes,” says Michael. Sure enough, Michael walked his daughter down the aisle just a few weeks after the transplantation. And while the family thought that would be the most he could handle, Michael garnered the strength to also dance with his daughter. *Sadly, Dr. Seldin passed away in June 2015. For the last 16 years, Team BMC has proudly participated in Boston’s historic Marathon. To date, the program has raised more than $5 million for BMC.